02.05.2013 - Hamburg – we´re coming! So excited! 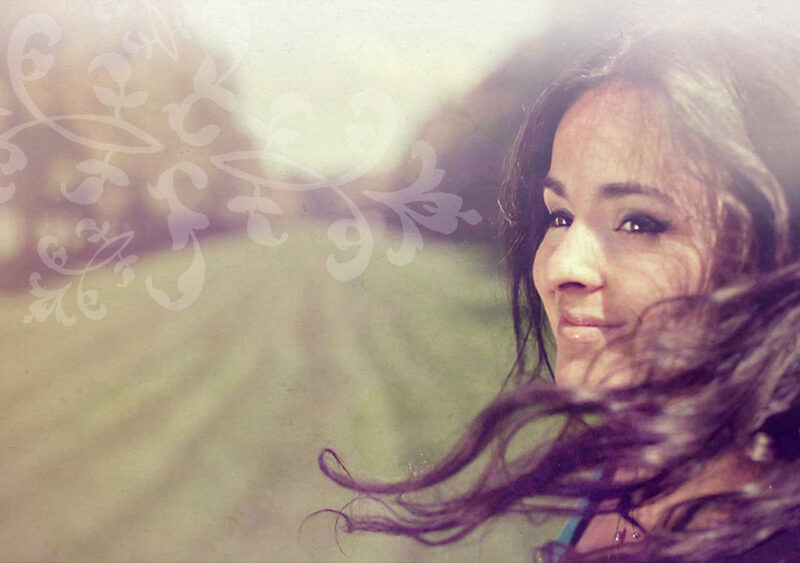 Marion Fiedler & Band are gonna play in Hamburg! – get ready for our brand-new, energetic repertoire.